Volunteer Info. 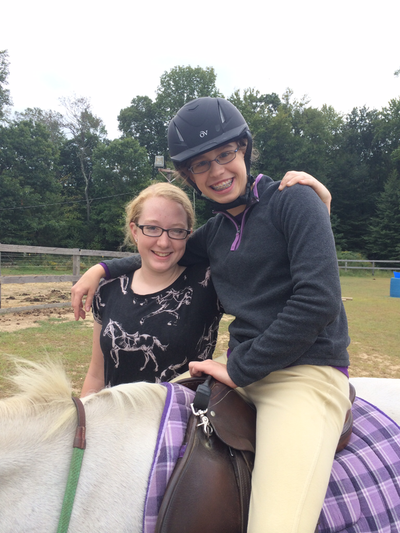 - SpiritHorse Therapeutic Riding Center of Canton, Inc.
"Want to Volunteer? Volunteers are a major asset to our non-profit organization. Our volunteers help in the operations and everyday daily tasks, helping us to continue providing services to our many riders. If you’re interested, please fill out our Volunteer Application. You can mail it or call to it by in person. We would love to meet you! All volunteers are screened through an interview process and are subject to a background investigation. 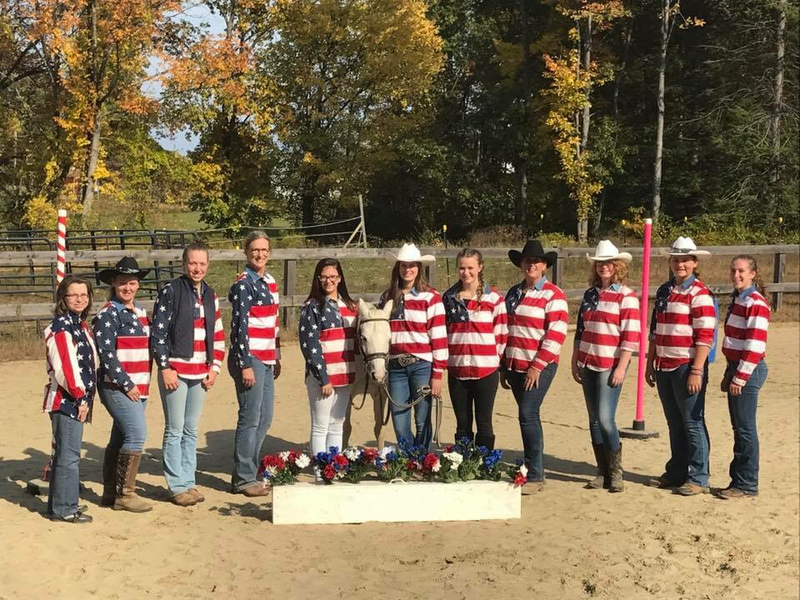 INSTRUCTOR: This volunteer position required extensive horse knowledge, horse experience, strong dedication, reliability and a caring attitude towards children. 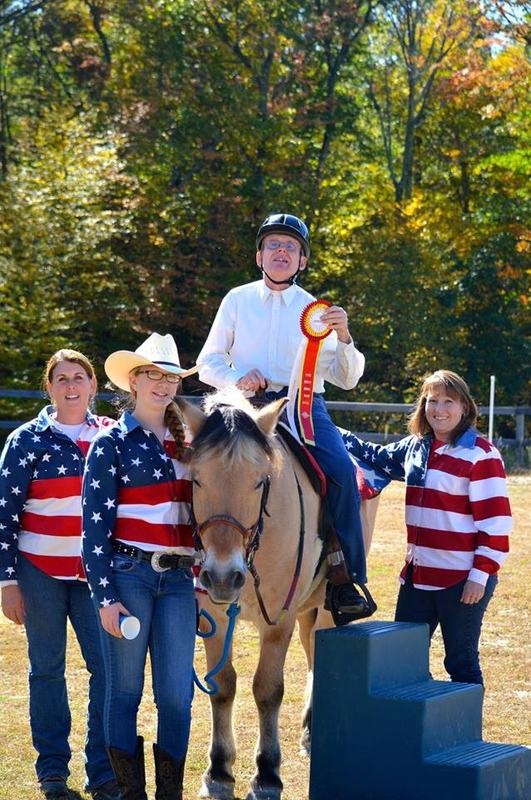 Volunteer instructors receive continuous SpiritHorse Training our specific methods before, during and after each session. SIDEWALKER: In each rider's lesson, we require at least one parent to be a safety sidewalker. Some instances require an additional sidewalker. First and foremost, a sidewalker's responsibility is for the rider's safety. They walk right beside the rider's ankle using the holds that the instructor has prescribed. They become an advisor to the instructor when it comes to communication with and understanding the rider. They also assist in mounting/dismounting. Please remember to wear comfortable walking shoes and bring water to stay hydrated. ADMINISTRATIVE: This position helps with the day-to-day adminstrative duties.Mailings, copies, and filing are just a few of the items we need help with. 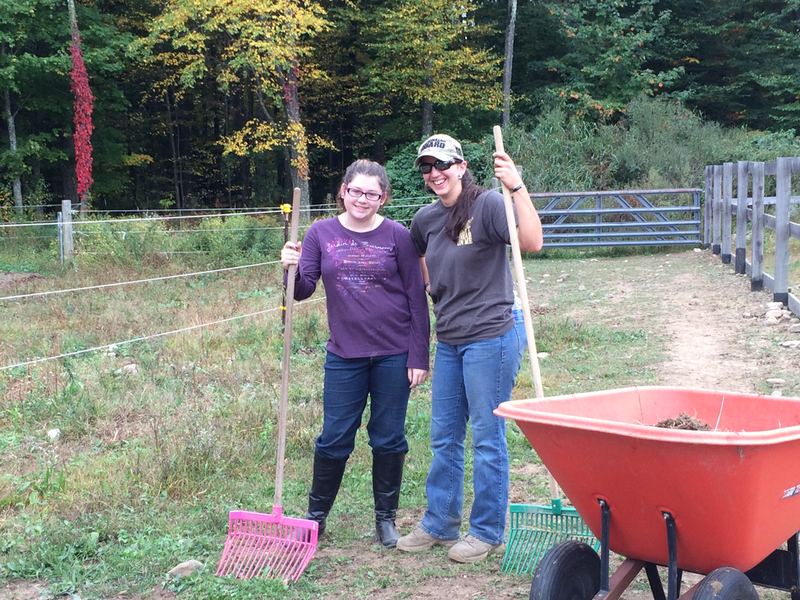 BARN HELP: Not quite ready to be a sidewalker but enjoy the interaction with horses? Cleaning the barn and paddocks is ongoing, daily.